(Salmon-orange flesh) 88 days. [1965, Clemson/AES.] 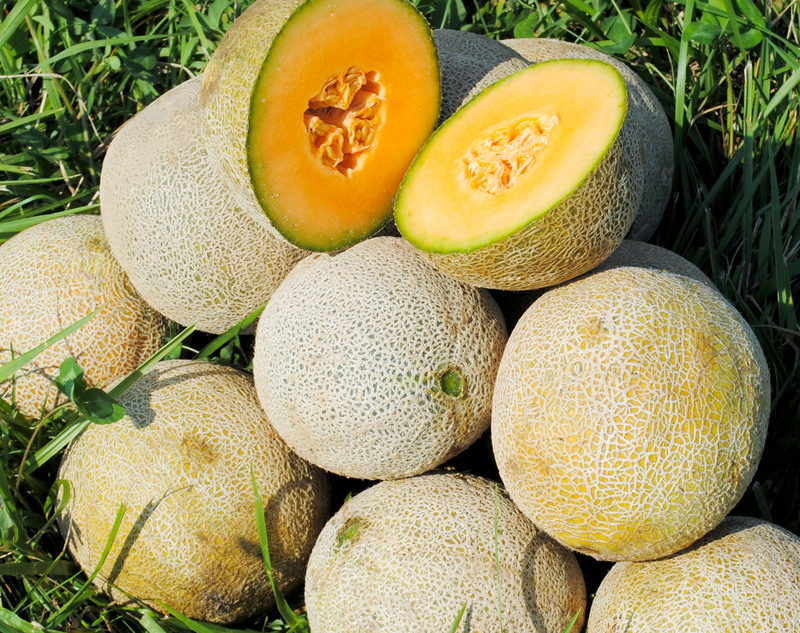 Exceeds disease resistance of many hybrid cantaloupes. Has resistance to Alternaria leaf spot, powdery mildew, and downy mildew. Well adapted to the Mid-Atlantic region and hot, humid areas. The most Downy Mildew resistant and productive of 38 melon varieties trialed by Twin Oaks Seeds in 2013. Rind is netted, fruits are round-oval, about 6-7 in. in diameter. Keeps well. Pick on full slip. Sweet fruits, even in cool, wet years. Melon grower Edmund Frost’s favorite!